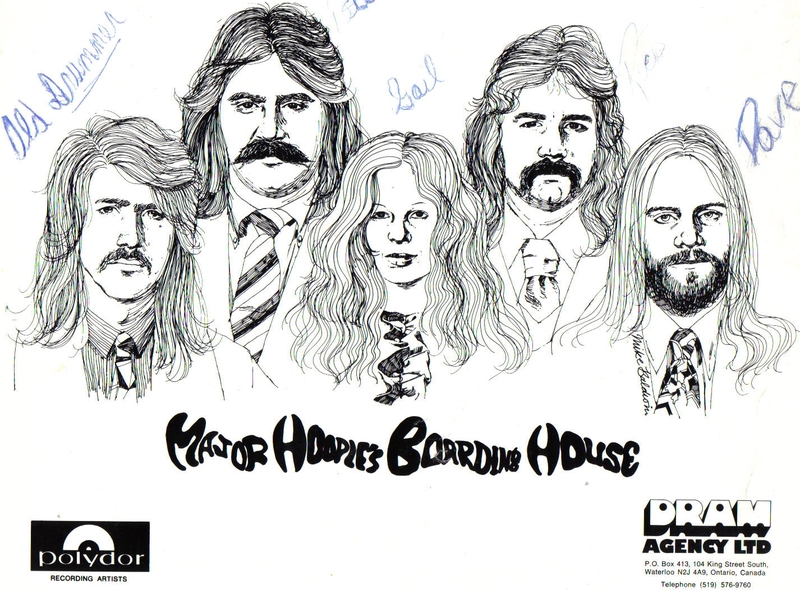 Major Hoople's Boarding House, recently signed to Polydor Canada via an agreement with the Wes Farrell Organization of New York, have set a schedule for an extensive concert tour of Ontario. The group opened at Cobourg's Lion's Pavilion on the 4th, followed by a stint at the Belle- ville Arena on the 11th. The 14th sees them at the Delhi Belgian Club, mov- ing out the next afternoon to a gig at the Burlington Bandshell.